Men are my preference. Follow my journey. 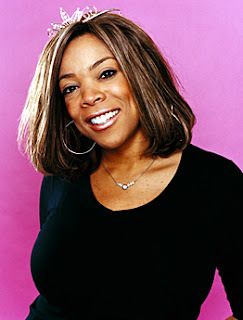 : Who Else Misses Old School Wendy Williams? What say you? Old Wendy or new Wendy?